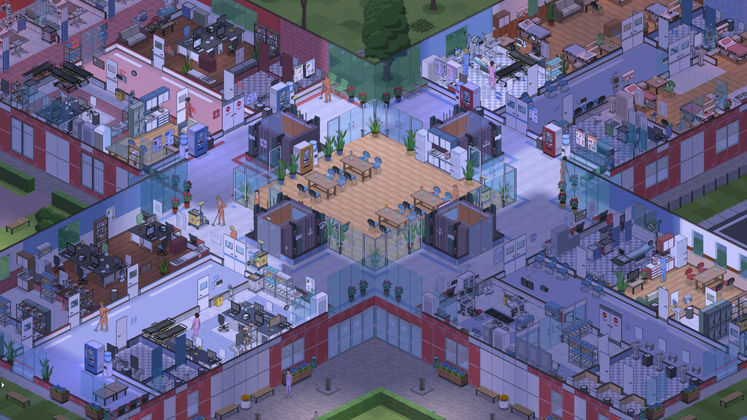 Project Hospital is yet another modern homage to the ancient Bullfrog classic – Theme Hospital – and it’s looking really, really neat if the gameplay trailer is anything to go by. The game is set to release this week, in any case! 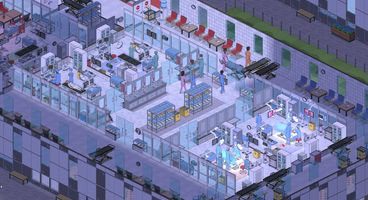 Instead of underscoring the wack and whimsy of its main influence, Project Hospital’s devs have decided to approach the niche from a different angle: expect increased complexity and modularity, with a pretty serious take on the subject matter. If you’ve been visiting Game Watcher lately, you’ll know that we’re big, big fans of Two Point Hospital from the former Bullfrog developers, but the vastly different take on this sort of gameplay seemingly signifies a chance for the two titles to coexist, rather than necessarily compete. Where Two Point Hospital focused specifically on making one’s hospital managing experience a funny and wacky endeavour, Project Hospital is going about it in a different way with a serious, and even perhaps realistic sort of gameplay. 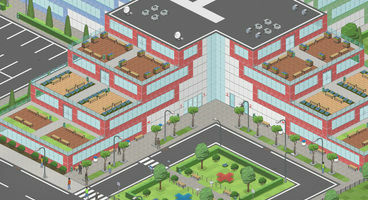 For example, Project Hospital will allow players to design their hospitals literally from the ground up, including the exterior. Developers have also mentioned that they’ll be making the game as moddable as possible, whereas there are some limitations to Two Point Hospital in that regard. Project Hospital is coming out this Tuesday, on the 30th of October, and you can already find the game on Steam, though there’s not much information available at all.